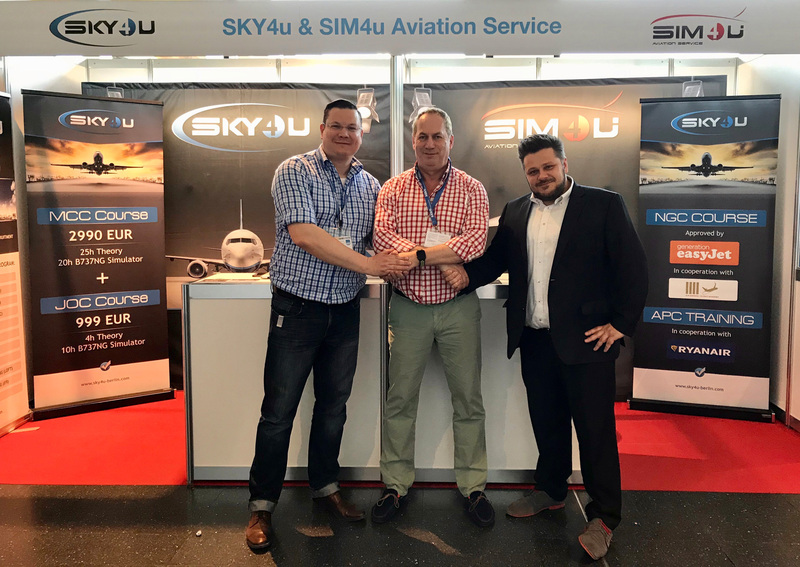 It is with great pleasure that we can announce our new cooperation between SKY4u and ATTC, marked with a firm handshake to seal the deal! ATTC specialises in strengthening behaviour specific competencies. This is achieved by combining a number of advanced diagnosis processes with classic screening aspects such as group work, interviews and the sky-test. 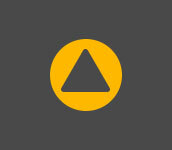 Their multi-method approach provides pilots with a firm foundation for the aptitude diagnostic results. With ATTC’s specifically designed course, it is the perfect addition to SKY4u’s own screening and interview preparation course SIP.